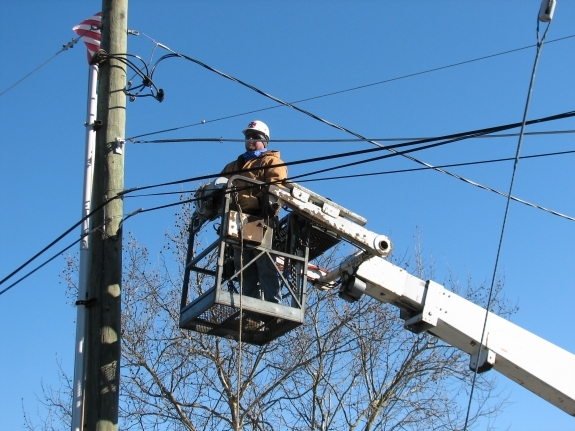 GaddCom, Inc provides telecommunication construction and technical services throughout the Southeastern United States. GaddCom, Inc. is proud to offer full service Turnkey Project Solutions to the Telecommunications Industry. From initial survey and design to construction and final certification, we are prepared to meet the challenges of today’s technologically advanced Telecommunications Projects. No matter how big your service needs are, GaddCom, Inc. will be there for you so that you may be there for your customers.